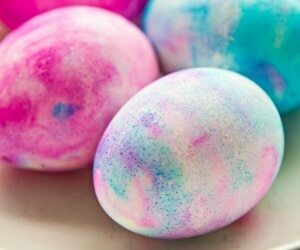 So “You Wanna Build a Snowman,” But There’s No Snow! 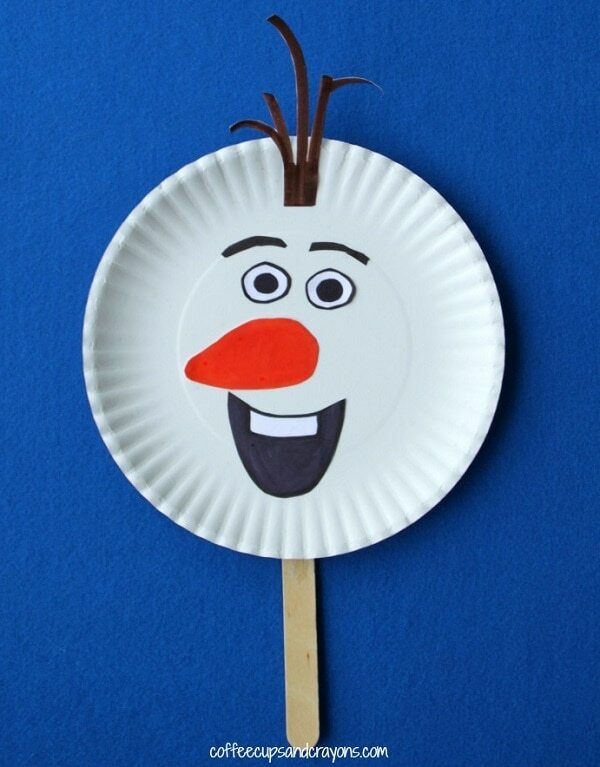 Try one of these 15 Olaf Creations You Can Make Inside! 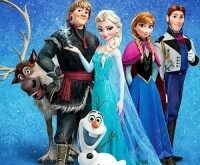 There’s no snow on the ground (and none in the forecast), but your little ones “wanna build a snowman.” What to do? 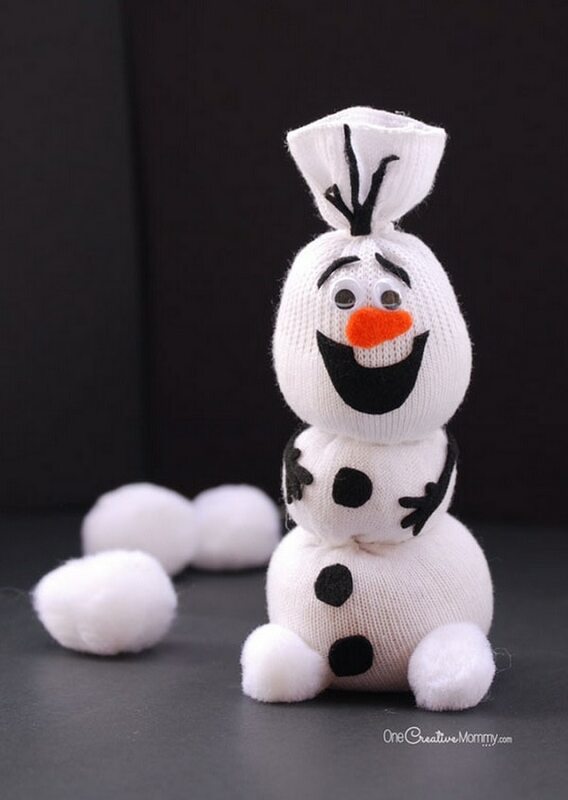 Thanks to these 15 creative tutorials, you can roll up your sleeves, pull out the DIY crafts and cooking supplies, and get to work making your own Frozen’s Olaf without snow. 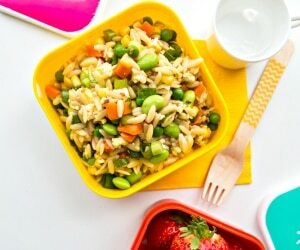 A sock, some rice, and felt pieces come together to create this kid-friendly and portable version of the lovable Snowman. 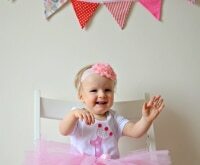 Playing dress up is almost as fun as playing in the snow. 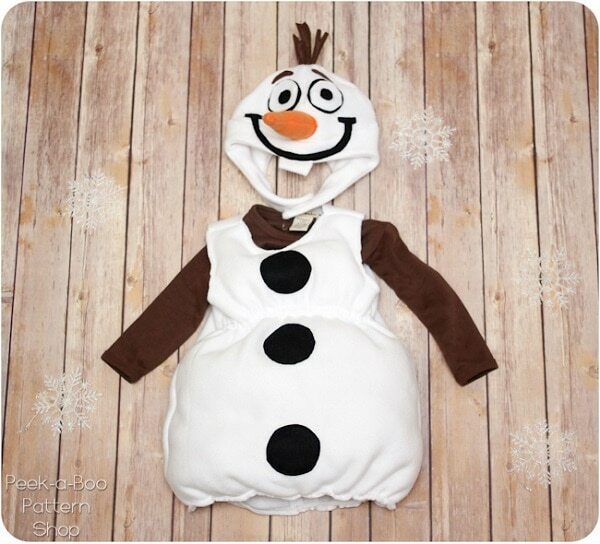 Craft up this cozy Frozen costume so the kids can be their own Olaf. 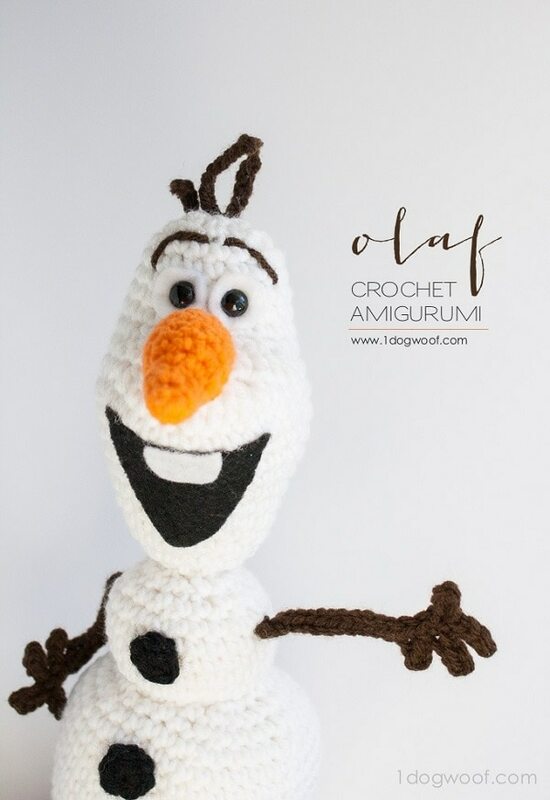 Pull out the crochet hooks and yarn and make a plush Olaf toy. 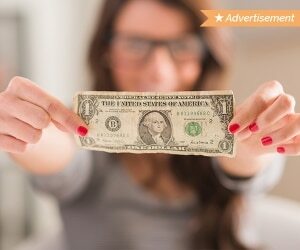 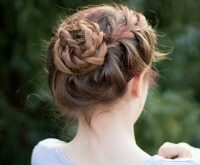 This super detailed tutorial tells you exactly how to do it! 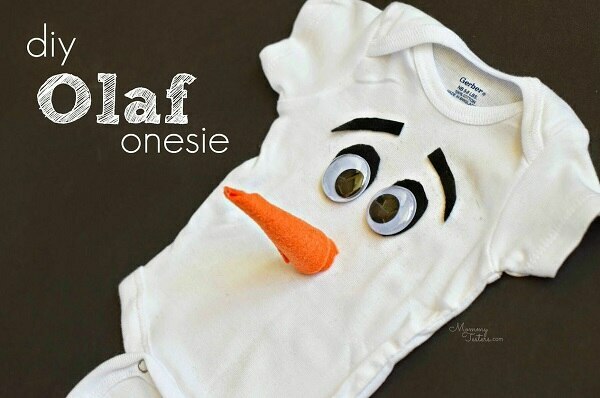 Dress your tiny one in a simple Olaf onesie that requires just a bit of felt and some googly eyes. 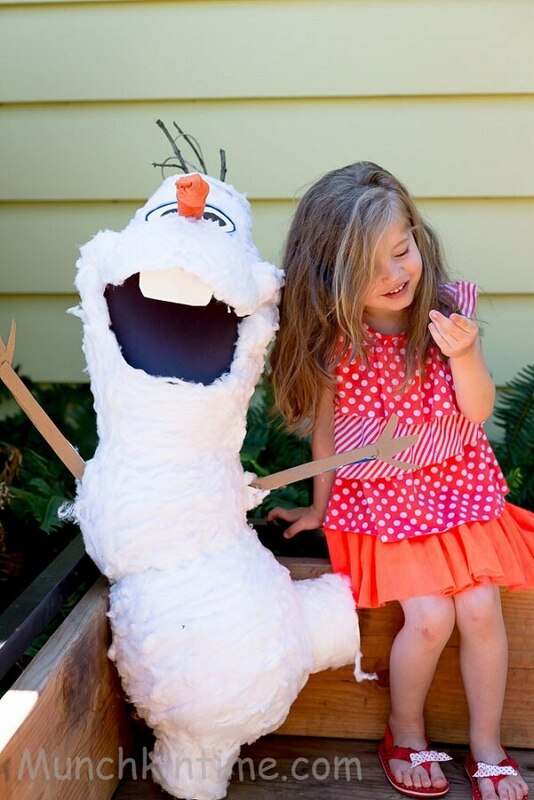 Wanting a more life-sized Olaf to play with? 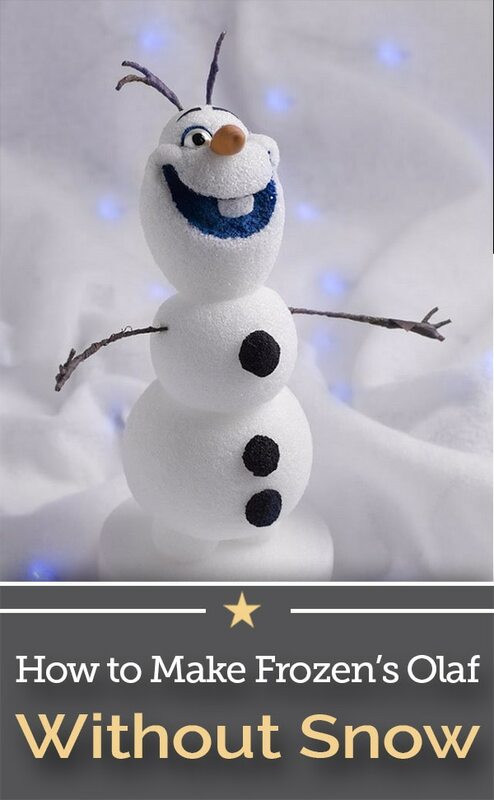 Check out this amazing tutorial to make a full-sized Olaf piñata! 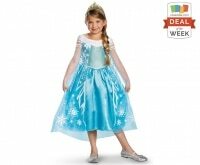 And maybe you can even use Elsa’s princess wand to knock out all that candy. 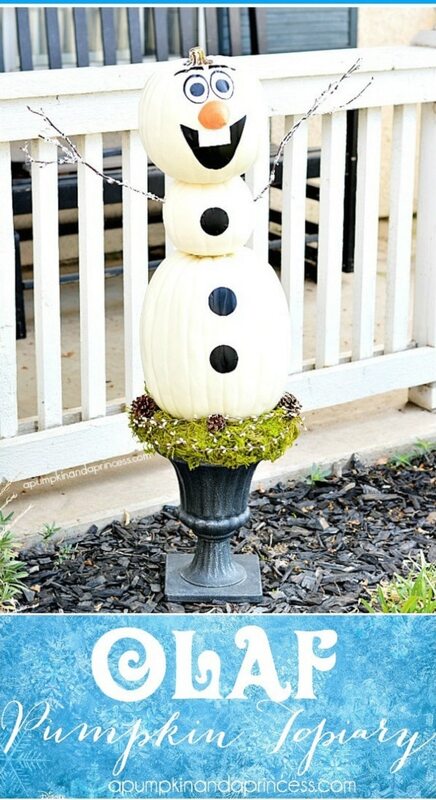 Snag some end-of-season faux pumpkins to create a whimsical Olaf to adorn your garden or porch. 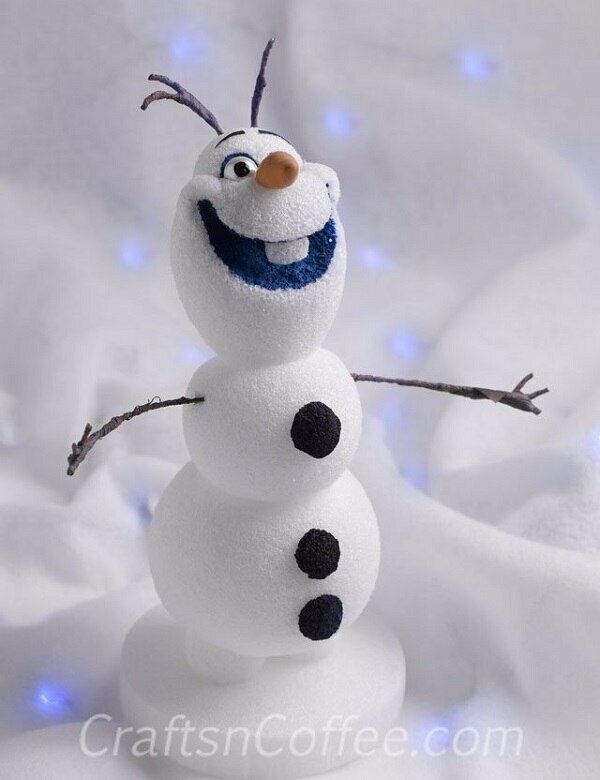 This adorable Olaf is crafted from good old-fashioned Styrofoam. 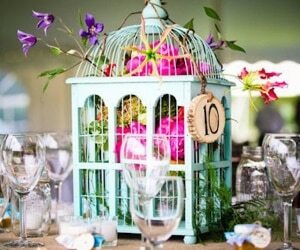 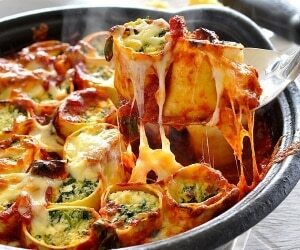 Perfect for table centerpieces or mantelscapes. 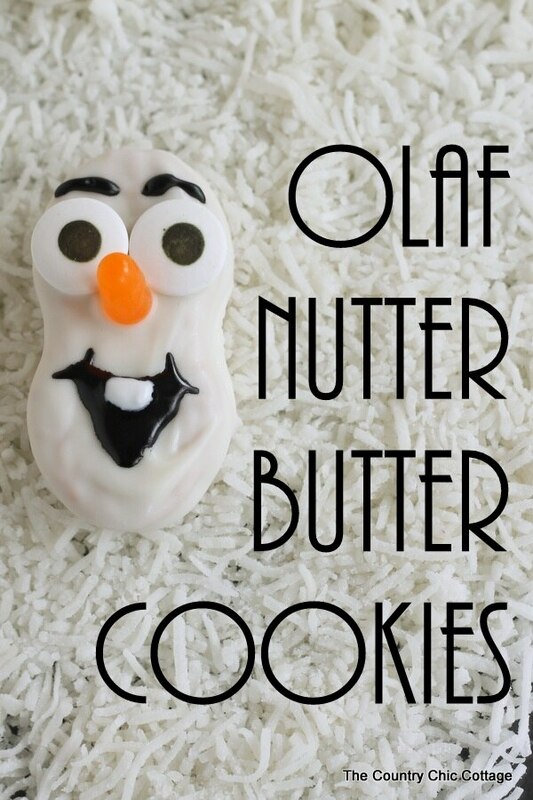 Nutter Butter cookies and candy eyes make almost too-cute-to-consume Olaf cookies your kids will surely gobble up! 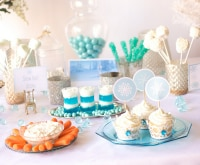 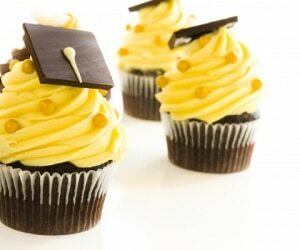 These treats are perfect for any Frozen themed party. 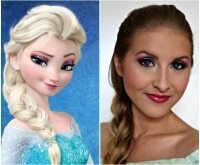 So you tried your hand at Elsa’s braid and makeup and realized you’re better at the easy stuff, right? 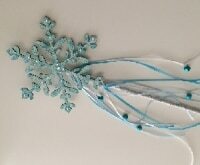 Making a fun, playable Olaf doesn’t have to take all day or tons of supplies. This puppet comes together in just a few minutes! 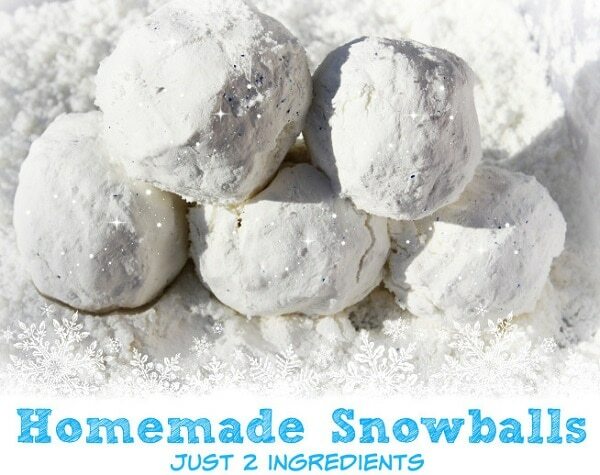 Use this simple tutorial to make your very own indoor snowballs, and then use them to make an Olaf as seen here! 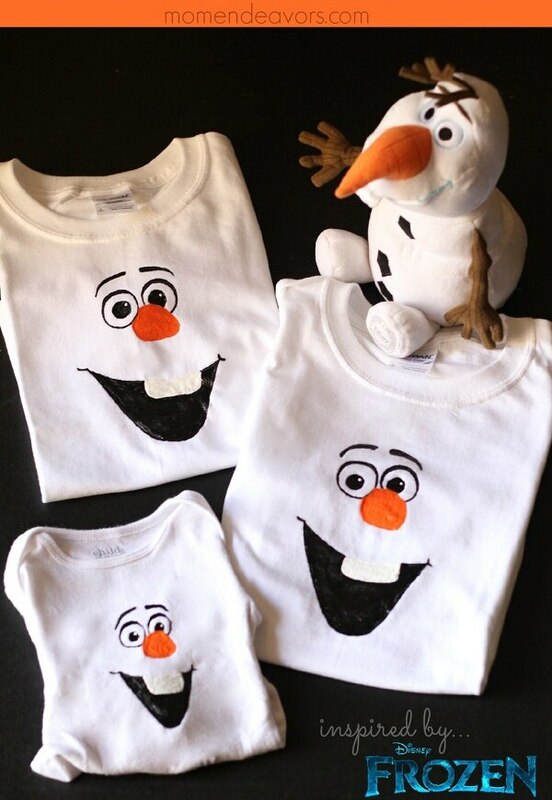 If the kids are fighting over who gets to play Olaf, whip up these easy shirts so the entire family can partake in the fun! 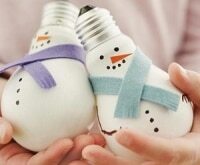 Even without a well-stocked craft room, these simple Olaf creations come together using mostly supplies from around the house. 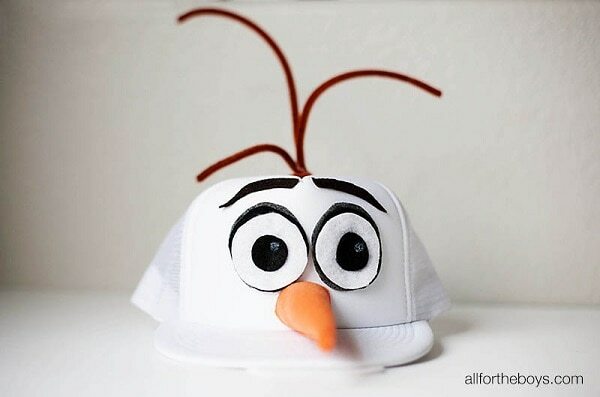 If tackling an entire Olaf costume seems like too much, a hat is the perfect accessory to bring this little buddy to life. 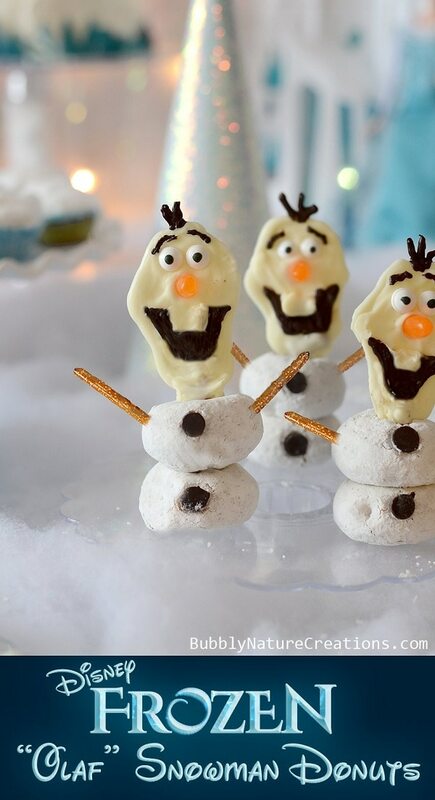 Some of kids’ favorite snacks (cookies, donuts and pretzels) combine to make these perfectly edible and adorable Olafs, sure to bring smiles to everyone around the table. 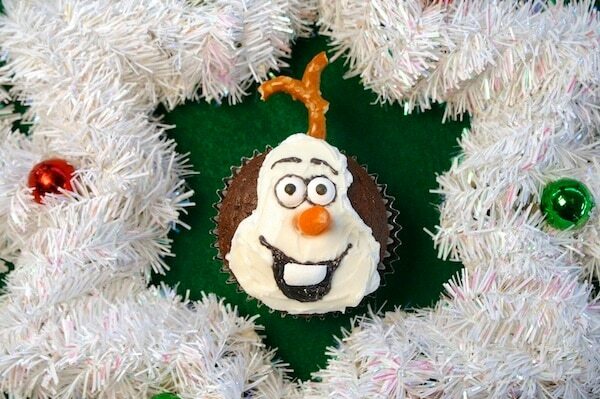 Get the whole family involved and let everyone make their own Olaf cupcakes featuring edible carrot noses and marshmallow teeth! 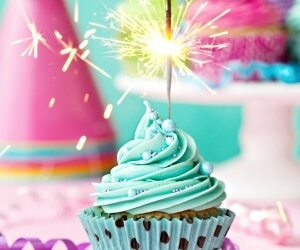 Thank you for including Olaf Pinata from Munchkintime!!! 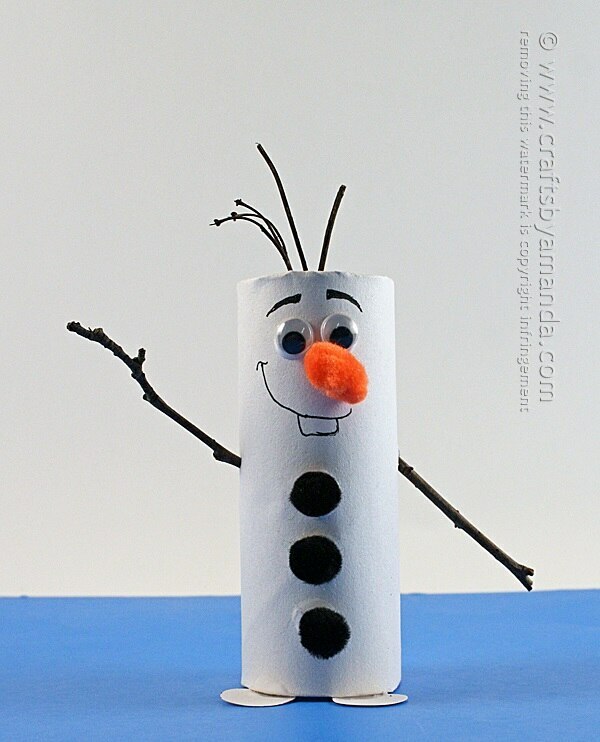 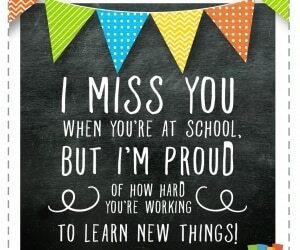 Love all of these Olaf crafts!